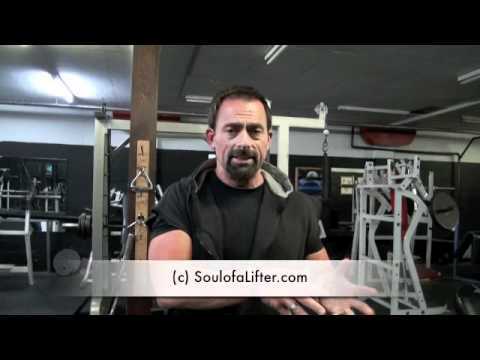 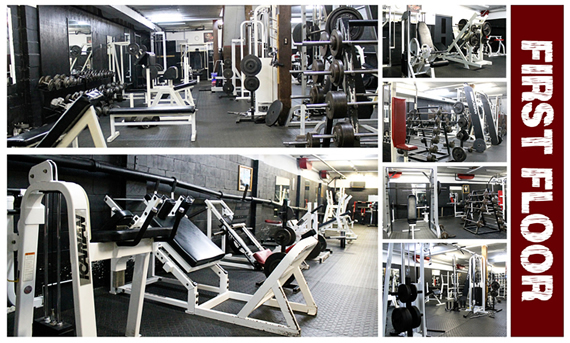 X Fitness Inc. is a 24-hour access gym in Welland, Ontario, Canada for both men & women. 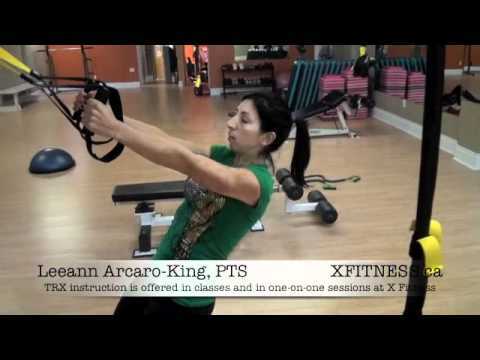 X Fitness has an expert strength training staff that has coached thousands of male and female athletes since 1984. 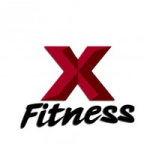 X Fitness features boot camp, group lifting, and collegiate football training and coaching. 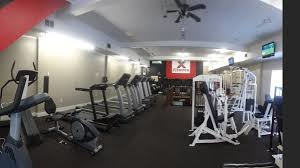 The gym sponsors the Niagara X-men football team, Canada's only collegiate football team that plays in the USA, for the purpose of helping student-athletes advance to the next level. 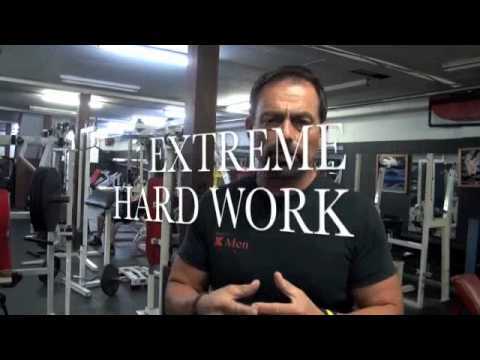 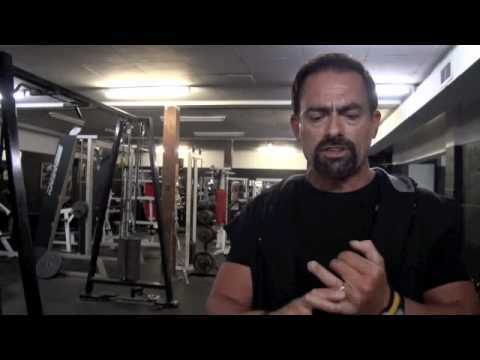 X Fitness owner and Niagara X-men head coach, Gino Arcaro, has coached football for 40 seasons. 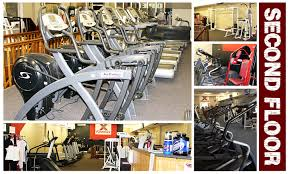 He is in his 44th year of an uninterrupted workout career.